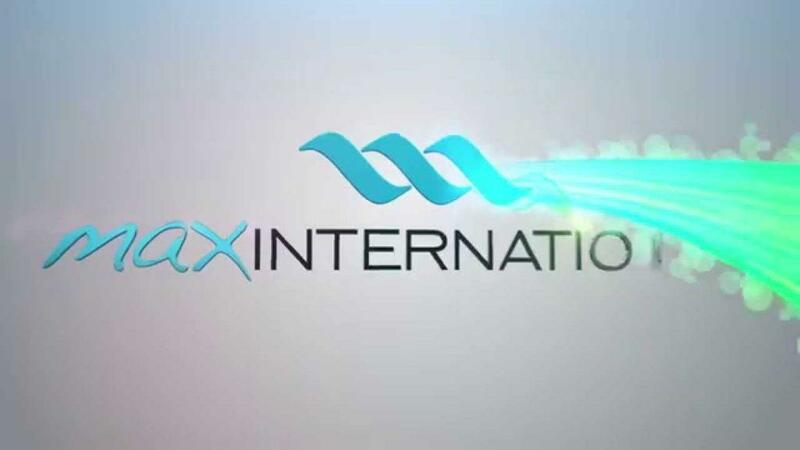 Founded back in 2007, Max International has grown into a profitable health and wellness multi-level marketing company. They are based in Salt Lake City, Utah, and the founder is Steven Scott, who is also the co-founder of American Telecast. American Telecast are the ones who developed the extreme Total Gym infomercials with Chuck Norris and Christie Brinkley. The main ingredient in the Max International products is Glutathione. It has been a controversial subject, but I will not delve into that in today’s blog post. My intent is to just give you an overview of the Max International products. I am not affiliated with Max International, so you are receiving a non-biased look at this company’s goods. By providing this, maybe it can help you decide if Max International is the company you would like to work with in starting your home based business. If you have used or distributed Max International products, we would love to hear your opinions and comments. You can post them in the comments area at the end of this post. If you are interested in using any of the Max International products, or starting an independent distributorship, I am putting the Max International website link in the reference section. This product is meant to help your body produce glutathione. Using a blend of Ribose, Cysteine and 12 other ingredients, Cellgevity is designed to enhance glutathione production which fights and defeats negative influences on our body’s structure. This is an energy replenishing product. Using the patented RiboCeine technology from Max International, Max ATP will provide maximum energy without the dreary after effects other products often give. This is a nutritional beverage that replenishes your body’s needs. It is much more nutritional than many of the energy drinks on the market. Max GXL is designed to provide your body nutrients to enhance glutathione production within your body. Max One is a complete RiboCeine patented product from Max International. It is meant to maximize glutathione production in your body. As we age, the production of glutathione decreases, and Max One helps to bring it back to normal. This has a blended formula that suppresses the appetite and forces your body’s metabolism to turn the fat into fuel. It can help you shed those unwanted pounds in a healthy way. These fiber filled bars will help take hunger pangs away without filling your system with calories and other junk. You can carry them with you for that needed snack when on the go. This cleanser pulls all the impurities that have entered your skin’s pores to the surface and erases them. It also creates a moisturizing conditioning that leaves your skin feeling soft and fresh. This is an exfoliater that is not harsh. It scrubs dead skin cells away, but leaves your skin soft. It is a great product for those who have sensitive skin. This facial serum comes with a special applicator so you can dab it on the areas of your face that have impurities and imperfections. It gives the skin a tighter and smooth appearance creating a younger and fresher appearance. This is the final step in creating moisture and a soft, soothing appearance to your skin’s properties. Use daily to keep your skin soft and fresh. These are the Max International products. Personally, I believe they have a great MLM system, and it was evident in a sponsorship they promoted not far from my home here in Puerto Rico in 2014. Max International had NBA star Chris Mullin do a demonstration in Trujillo Alto, Puerto Rico where youngsters confined to wheelchairs learned about basketball, and how to still play with their disabilities. Giving back to the community is a huge part of the Max International moral code. This is something I really love to see with any business, especially MLM companies. So, what are your thoughts about Max International? Have you used any of their products? Which products did you like the most? Please share you comments, questions or suggestions in the comment section below. Disclaimer: Neither I nor the Online MLM Community is affiliated in any way or form with Max International. This is not a paid review. It is written strictly for your information. they have great product. I took celgevity for 2 weeks and had removed all the pimples on my forehead, nose and the back of my neck. Great testimonial Ronald. Did you just use it a couple times and it helped remove your pimples, or did you have to continue to use it? My first impression of Max International was not a good one. I had heard some bad things about them and they did have a few problems, yet I decided to give them a try. I remember trying their One minute wonder (I had a friend who was an associate) and being very happy with it. I have very delicate skin and nothing seemed to work until that point. I then tried other products from them and I was happy with them so they do have good products. I also like they give back to the community. Sorry to hear you heard some bad things about them. I have a friend who has sold their products for a while now and swears by them.